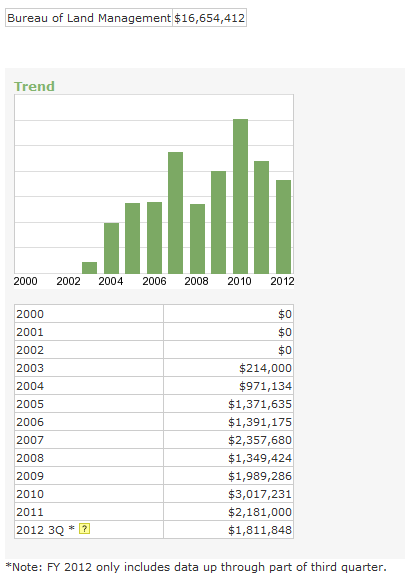 California BLM shows Transparency why not Nevada? SAN FRANCISCO, Ca. (June 2, 2012)—Protect Mustangs, the Bay Area-based preservation group, has been in negotiation with BLM California and is happy to announce that the Bureau of Land Management (BLM) has agreed to postpone the California helicopter and motorized use public hearing to a later date. 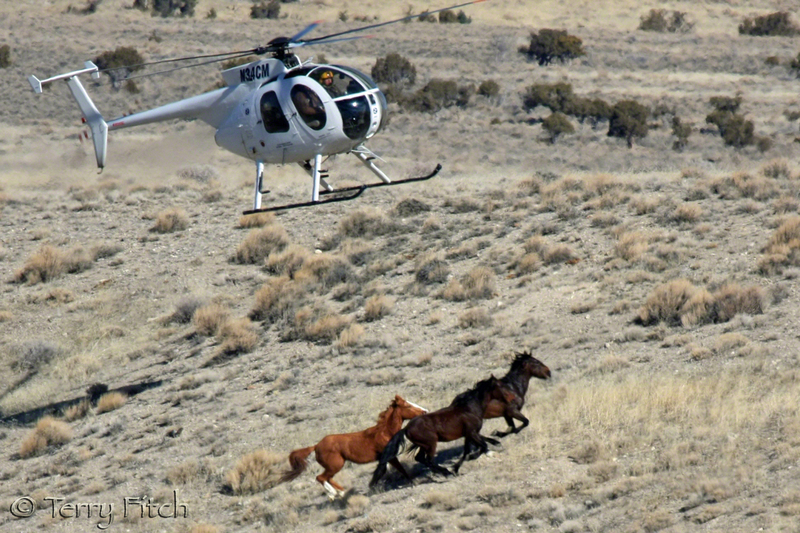 Using helicopters at wild horse and burro roundups is controversial. Americans nationwide call helicopter roundups cruel. On May 30th the preservation group discovered BLM California’s press release online. With only 4-5 days until the hearing, they contacted BLM and opened up the dialogue requesting the public hearing be postponed and rescheduled. Previously on May 27th, Protect Mustangs requested for Nevada BLM to kindly reschedule their public hearing, for helicopter and motorized vehicle use for roundups and management, because their public notice was too short (5 business days) and basically no one knew about it. Unlike the California BLM who took proper action to protect public process, the Nevada BLM refused to reschedule the public hearing on helicopters so the public would have adequate notice (30 days) to attend. On May 29th, in Carson City, Nevada, only 4 people commented in a close to empty hearing room because interested members of the public were not informed. The hearing notice was published online, 5 business days before, in a small town local paper in Mesquite, Nevada–487 miles away. Reno News 4 reported on Wild horse advocates say BLM jeopardized public process. In an unsuccessful gesture to placate public outrage, BLM Nevada announced, during the hearing, they would extend the written comment period until June 12th with new comment guidelines. 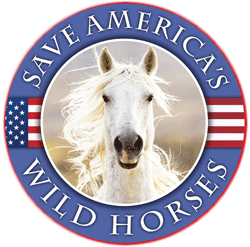 Protect Mustangs, Wild Horse Freedom Federation and members of the public oppose BLM’s disclaimer that the agency will not safeguard the personal identifying information PII) BLM requires in order to comment. Clearly this invasion of privacy suppresses free speech. The group is asking for the PII to be minimal and for the BLM to withhold the PII if requested by the commenter. The group continues negotiations with BLM Nevada, to reschedule the controversial Nevada helicopter hearing so members of the public may attend and give oral comment. Members of the public are encouraged to fax the BLM head office in Washington DC to request the Nevada helicopter hearing be rescheduled with a 30 day notice given to the public. The fax number is: 202-208-5242. They may also email their request to Deputy Director Mike Pool at Mike_Pool@blm.gov . Meanwhile, the group asks the public to send in their comments about using helicopters and other motorized vehicles at roundups and for other wild horse and burro management. They welcome the public to send them a copy of their comments toContact@ProtectMustangs.org so Protect Mustangs can watchdog the process. take advantage of this everyone and get your opinions to blm A.S.A.P. the wild horses are depending on us to be their Voice. Thanks to RT and Protect Mustangs for staying on top of this issue. Why indeed? Let us count the ways. But first, a big thanks to R. T. and Terry for continuing to bring us the news and a big thanks to Protect Mustangs for their work on behalf of the wild equids. The people of California (albeit, not perfect); a proactive respect for wilderness and resources and probably, their state college and university systems (but that is sliding to the negative now too with the state and federal deficits). California has the (or used to) 8th largest economy in the world….IN THE WORLD! They aren’t idiots (most of the time) and understand balance. Why a Federal agency office in one state behaves differently in another has to do with it’s people and those that are their neighbors…period. AZ and NV are still hobbled with their Wild West good ol’ boy BS. I am very disappointed in my (our) President, but I wouldn’t stick my finger in his face when he visited me, in a public place, no less. Maybe my comment about contacting the ACLU if I faced ain’t harassment helped them change their minds? By forcing people to give personal info and saying that they were going to put it out is a violation of our rights and a law suit should be filed if a.body faces harassment. These animals are ours just because WE pay the taxes that support the BLM. These animals are OURS because they live on PUBLIC lands which is OURS. Yes, these horses belong to the public not the BLM what part of that don’t they understand what was the purpose of rounding up all those horses to stick them in pens that is not what they are used to and don’t deserve. The ranchers putting fences around the water holes to keep horses out is just hateful and mean. There is plenty of land for all the animals and water also. How do they sleep at night fencing off the water holes they ought to be ashamed of themselves:!!! The hot weather is here now so I suggest to them to have a heart and stop the nonsense.